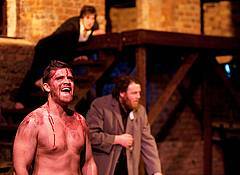 Purpleheart theatre company, in association with the Focus theatre present the European premiere of Men of Tortuga at the Pembroke Street based Focus theatre. Written by Jason Wells. “Highly original and blisteringly relevant, Men of Tortuga exposes the barbarism encoded in corporate bureaucracy and is tailor-made for the age of terrorism, surveillance and corrupt global organizations”. Dublin’s Smock Alley theatre will host the new production by the young and interesting Company D theatre company. 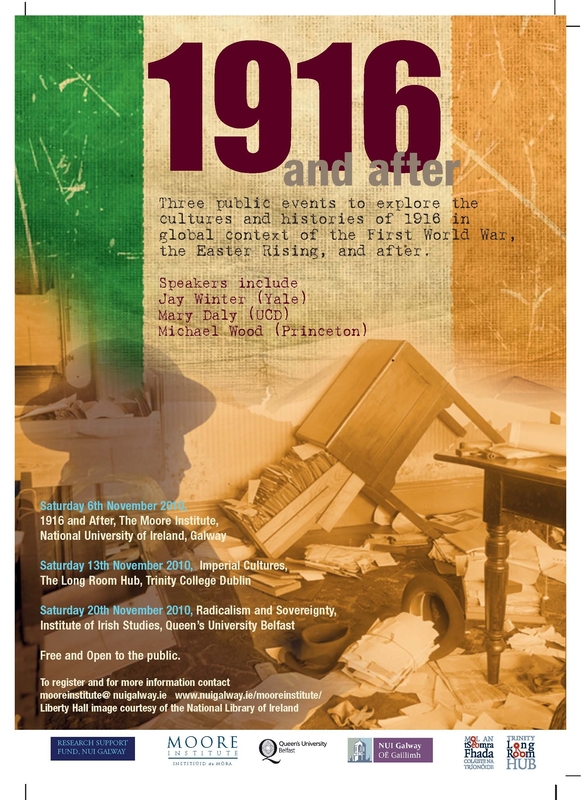 This past Saturday saw the “1916 and After” symposium held at the Moore Institute at NUI Galway and in conjunction with Trinity College, Dublin and Queens University, Belfast. A host of guest speakers include Brian O Conchubhair (University of Notre Dame) Mary Daly (University College Dublin) Nicholas Allen (NUI Galway) and Catriona Crowe of the National Archives of Ireland made the event a hugely engaging and successful commentary and assessment of the legacy of 1916, its causes and effects. 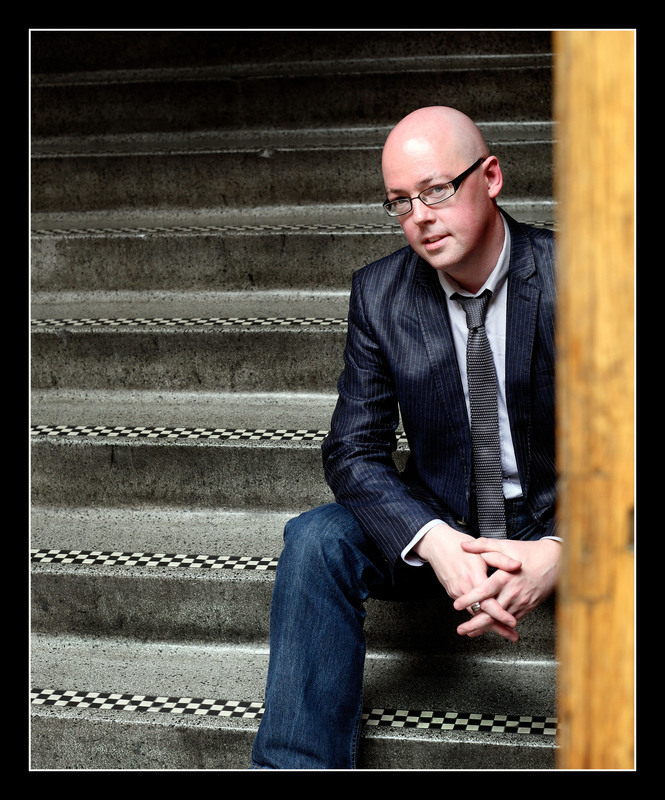 Ireland Literature Exchange in association with Culture Ireland, UNESCO City of Literature and the Arts Council/An Chomhairle Ealaíon present a talk by novelist John Boyne as part of the ‘In Other Words’ series, which discusses translated Irish Literature in Irish libraries. Dublin City Public Library, ILAC Centre, D1.